[Part 1] How to Get Rid of Device Manager Error Codes? Device manager with errors can affect the system performance and if ignored then it can become more dangerous for any computer or laptop. The list of device manager error codes is very huge, and these errors are also very difficult to understand for the normal users. 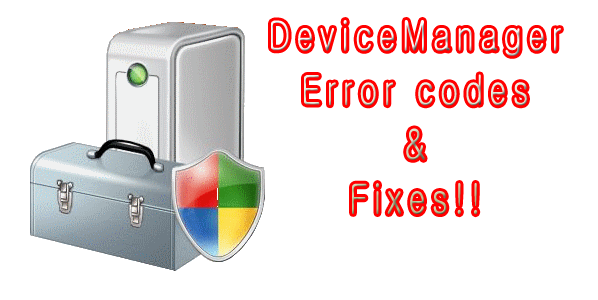 If your system or laptop is displaying any type of error related to device manager then don’t worry as this blog contains the complete list of Error codes related to the Windows Device Manager and tricks to get rid of Device Manager Error Code. Find the error code that your system is displaying from the below given list and apply the given solution. This error code generated because of the system failure OR system drivers are configured improperly. 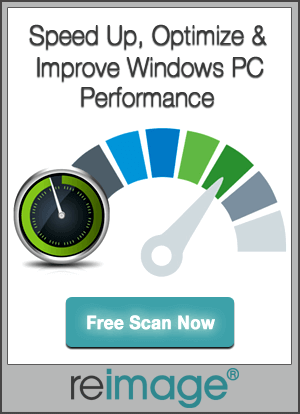 Make sure that your system is packed with the latest driver. At the device’s Properties dialog box, go to the Driver tab, and then click on Update Driver to start the Hardware Update Wizard. Simply follow the instructions to update the driver. 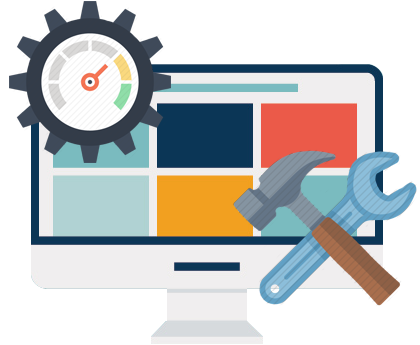 To fix error code 2 you need to make sure that your system contains the latest driver if not then install the latest device drivers which are compatible for your system. Make sure that your system is not running out of memory, if your system is running low on system memory then you need to free up the system memory or add more memory (RAM). Also check for system driver updates. In order to Get Rid of Device Manager Error Codes you need to free system memory, you must close some applications to make memory available. Also verify memory and system resources, and the virtual memory settings. Open Task Manager ( press CTRL+ALT+DELETE)-> Click Task Manager. Open the System Properties dialog box and click on the Advanced tab -> click Settings in the Performance area. This error code appears when the .inf file of the system become corrupt or the Registry file becomes damaged. This error code is displayed if the .inf file specifies a field that should be text, but is binary instead. Also, use the Device Manager to remove the device, then run the Add New Hardware tool in Control Panel. If you continue to receive this error code, please contact the hardware’s manufacturer for an updated .inf file. System with outdated driver can generate error code 5, so it is recommended to check that your system drivers are updated or not if not then install them for your device. It happens when one or more installed drivers are start conflicting with each others. Verify for the IRQs DMA, and I/O addresses and make sure that all of them are good. If your system is not working properly after this error then you need to remove the device and then execute the Add New Hardware tool from Control Panel. In case if your system is still displaying this error code and system doesn’t function properly then make sure that the system drivers are updated. If you are receiving an error about Devloader, there is no known resolution. If you are receiving any other error, reinstall the driver or update the driver. To fix this error code use Device Manager and uninstall the device, after removing the device you need to execute the Add New Hardware tool in Control Panel. Also visit the hardware manufacture’s webpage to update the related drivers. Fix for Device Failed to start: Install the latest drivers for your system. You can do this task either manually or go with an automatic tool to update your system’s driver. In order to get rid of Error Code11 you need to run the Automatic Skip Driver tool available at the System Information tool. If you are unable to fix this issue then visit hardware manufacturer’s official webpage and search for the updated drivers. Failure of the resource arbitrators. This error code generated when device driver gets unable to search the hardware. In order to fix this error code, make sure that the device is added to the system properly. Along with, With the help of Device Manager remove the device and then run the Add New Hardware tool from Control Panel. Simply restart your computer or laptop, click on Start-> click Shut Down, and then choose Restart. When one or more installed drivers start conflicting with each other then this error code generated. Verify for the IRQs DMA, and I/O addresses and make sure that all of them are OK. In the second part of this blog you will read more 15 Device Manager Error Codes and their Fixes. Read about the Top 50 Device Manager Error Codes along with their proper fixes. Simply follow the given steps and make your system error free.